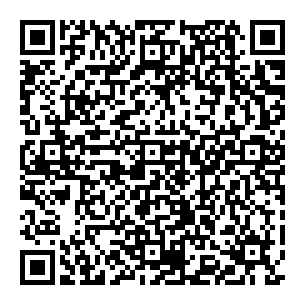 The U.S. and the Chinese government brokered talks between the rival gangs at the end of 1910. New York's Chinatown eventually regained its peace in 1913. 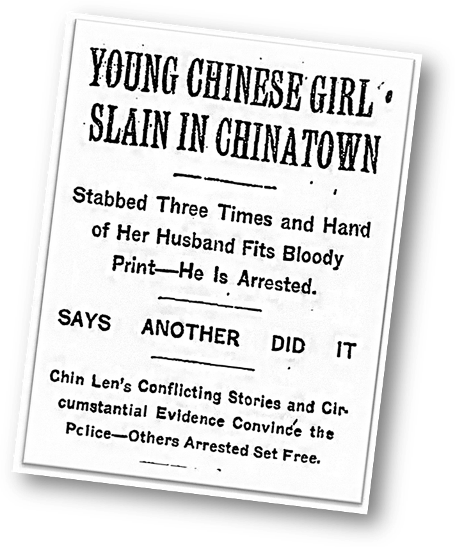 The New York Times reported Bow Kum’s murder on August 16, 1909. 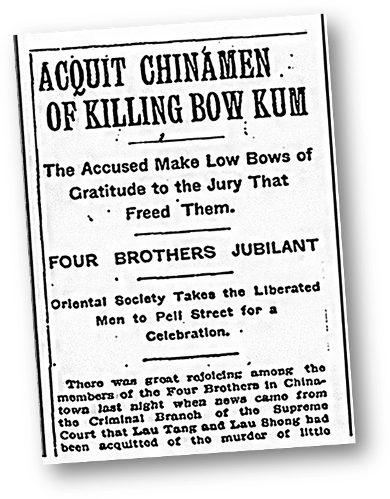 The New York Times reported the acquittal of Bow Kum’s killers.